I'm surprised none of the TLoS games did that. Why do you have macros for your posts when you can just write it without any pictures? Also,LOS had magical vague pools of magic that could tell you everything,if not crystals - heck, the first books that you see are in the Celestial Caves because The Chronicler has them everywhere. They were going for a reboot that threw away the old games and started in a completely new bunch of settings, you can't really expect magical dragons to care much about books when they can use magic instead to tell stories or weird flashback sequences. 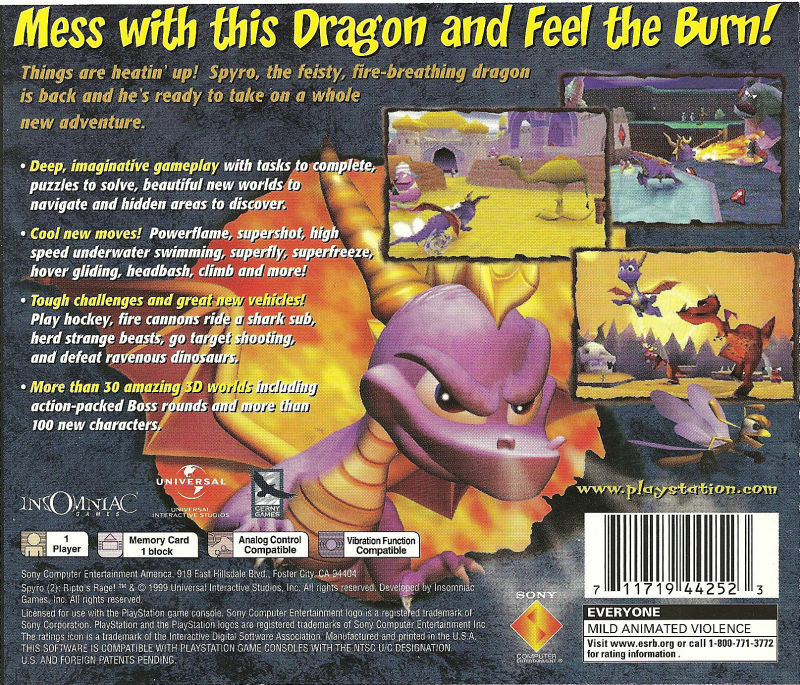 Well, yeah, that's a good point, but the dragons in the classic Spyro's world live in a time when they wouldn't really CARE to tell stories using magic anymore, ALL because of the advancing technology. At least that's how I see it. Whereas the dragons in TLoS live in a time when books are not that common, so, naturally, the dragons there would focus on magic in order to tell stories. What we are forgetting here is that the dragons don't have thumbs. Those aren't their books. They have special toes, though. Think of a lizard's toe. They can wrap it around a tree, right? This means that, although it's kind of hard to do, they can grab pencils, too. But they actually don't have those kind of toes. 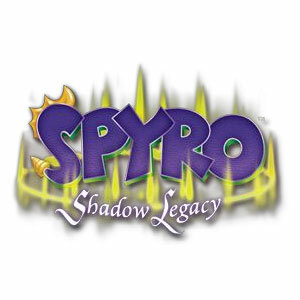 Look at Spyro's stubby feet! o_o Books only appear in any of the games after species with oppossable thumbs show up, which implies that dragons stick to an oral tradition themselves but enjoy books written by others (and possibly have to get them read to them by others). I seem 'em; they're still too short and not dexterous enough to hold a pencil. You are speaking to someone who's done enough art over the years and studied enough skeletons and hands to know when a creature can hold a writing implement and when one cannot. :D Even if he could hold a writing utensil, Spyro's wrists aren't dexterous enough to make writing possible (same with the adult dragons).